Fossicking in the op-shop last week, I came across a 1995 edition of the Australian Women's Weekly Handmade magazine, volume 11 number 4. 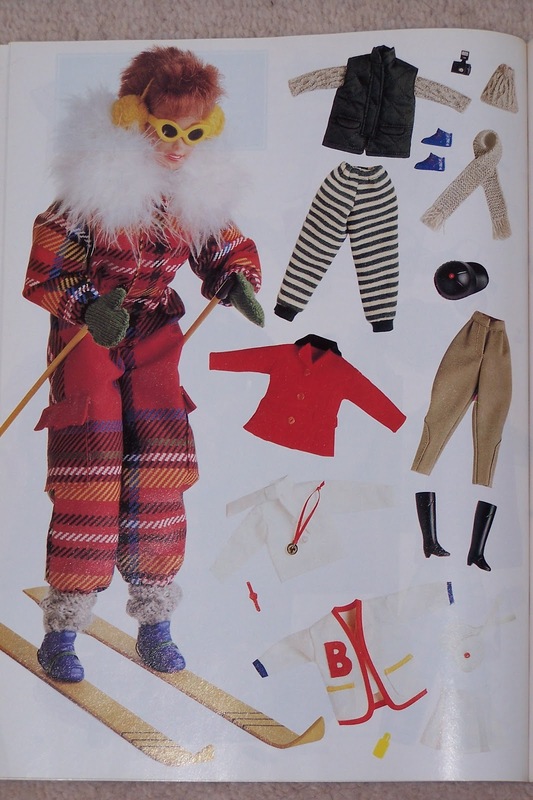 Advertised on the front of the magazine was 'Barbie dazzler - complete teen-doll wardrobe to knit and sew'. 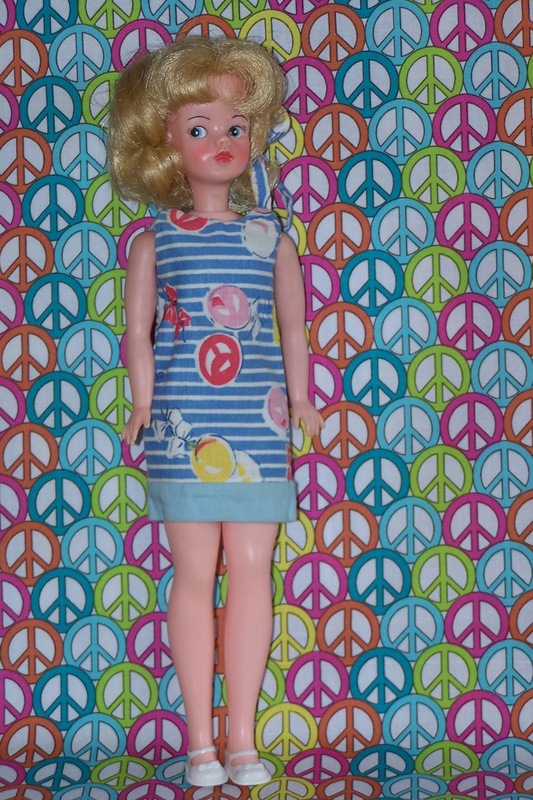 With my 1960's Pedigree Sindy doll in mind, I paid the grand sum of 20 cents and the mag was mine. 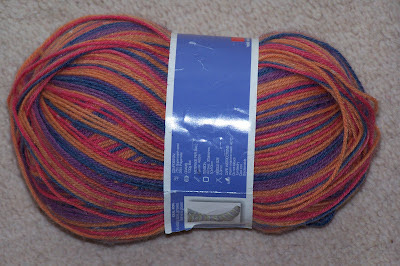 I got this wool on sale at Lincraft to have a go at knitting the jumper. 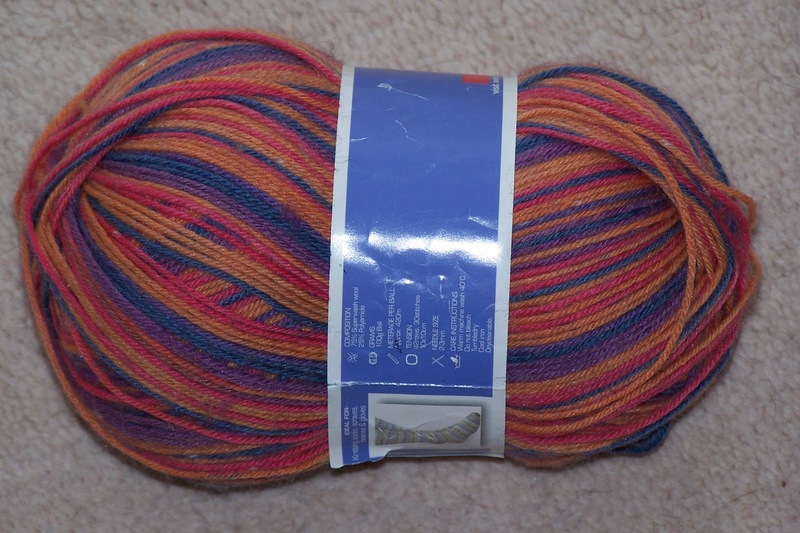 It is 4 ply and uses tiny needles. Goodness. The jumper has an 80's picture jumper look about it. 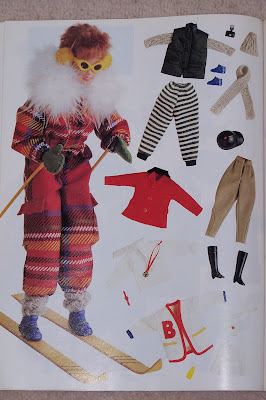 That fashion might still have been going strong in the mid 90's, but I can't remember. 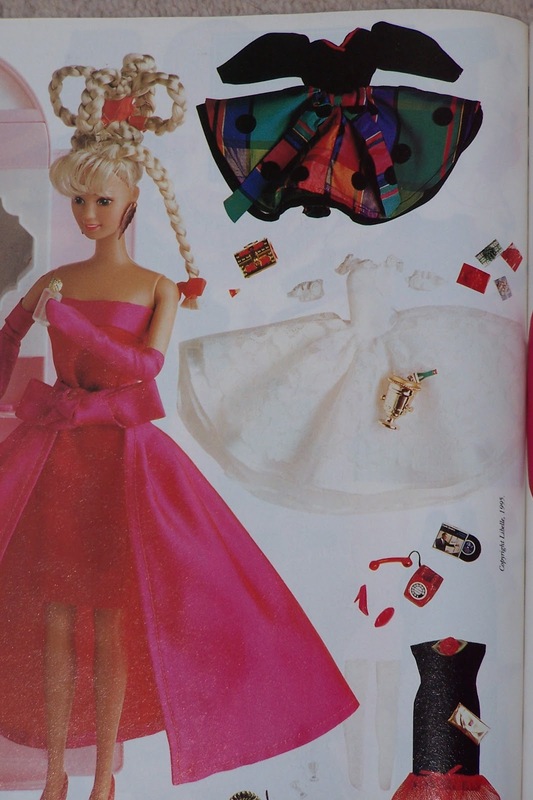 The evening dress at the top of the above photo has a 1980's look to it, don't you think? I will have to do some adapting because Barbie and Sindy have quite different body dimensions. Barbie is a slimmer doll with a smaller waist and large bust. 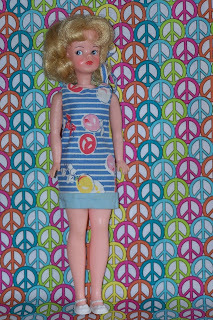 Sindy looks bigger around the hips, with shorter arms. 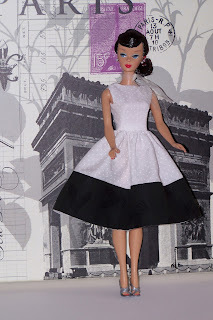 I have not done the actual measurements yet, but will before I start making the outfit. Every time I see something like this I think I really should learn to knit. I have tried and was a dismal failure at it. Maybe one of these days . . . I guess it takes practice. 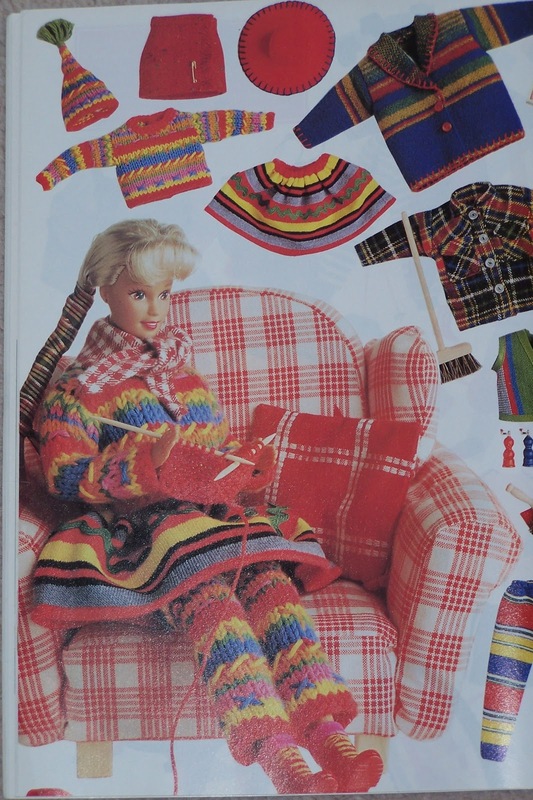 I have knitted quite a few jumpers, but just in easy patterns. I don't knit much now. I asked my Mum to knit a babies jacket for my 1940's teddy bear and she did a beautiful job. I will try and do a post about it this weekend. Being so old, he had lost quite a bit of fur so it was the decent thing to do.